Learning a new language is not an easy task because you have to explore and navigate new areas of the language and understand them. You can take courses to learn English but the difficult part will be to apply it in your daily life while speaking this new language. 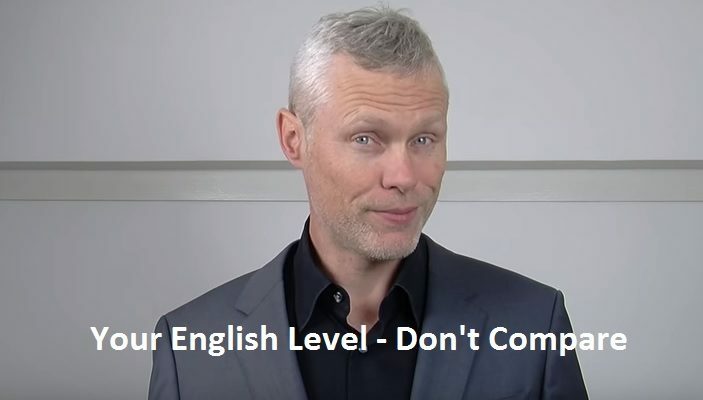 Speaking English will have its drawbacks especially because it is not your native language and you will have to place emphasis on your pronunciation and your confidence. Below are some tips for you to be more confident while learning English. The first step to do when you are learning English is to read as much as you can. Read newspapers, novels, stories, fiction, and nonfiction, read whatever you feel like. Reading will improve your vocabulary greatly, introduce you to new words, improve your grammar and you will feel more confident. Whenever you stumble upon a big word or a difficult word, then stop and search its meaning so that you can get a new word in your vocabulary. Secondly, if you cannot pronounce it then learn its pronunciation from Google. The best tip for gaining confidence while learning English is to read out loud and also record your own voice. This will be a difficult task as no one likes to hear their own voice, but it will help you in becoming more confident. When you will hear yourself, you will get to know your flaws and positive aspects. This way you will be able to rectify your problems and will be able to learn better. This will also prepare you to speak in front of others. Another way of gaining confidence is to watch newscasters speak. Record news sessions and watch them again and again. See the way they are pronouncing the words, their body language, their speaking style and then try to mimic them. Take out a 10-minute preview of the whole news and then try to copy these newscasters. Gradually you will be able to learn English easily. 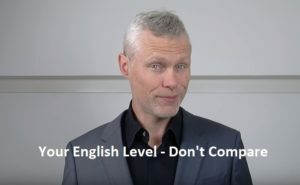 The biggest mistake you will make is to compare your English with others. Everyone has a different native language and a different level of pronunciation. You are best in your own language and no one will be able to beat you in that. Tell yourself that you are learning a language which is not your mother tongue and not your native language. You will be doing a great harm to your confidence when you compare it with others. The best way to be confident is to have a conversation in English as much as possible. No matter how you speak but apply it in your daily life. Talk with your friends and family members in English or better yet have a conversation partner whom you can talk to in English the whole day. Your body language will speak a lot about your confidence. Stand straight and tall and do not fidget because it will bring out your nervousness. Smile, stay calm and be positive. Speak slowly and clearly so that you do not stutter or forget the words. 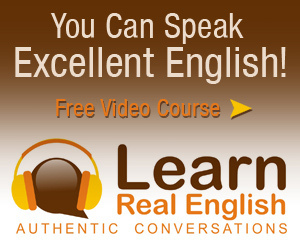 Effortless English system is the most powerful course to train yourself to speak English fluently. 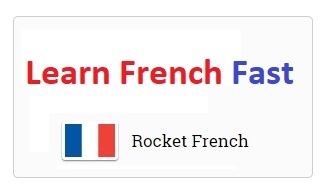 You can practice English speaking by answering easy questions in the mini story lessons. 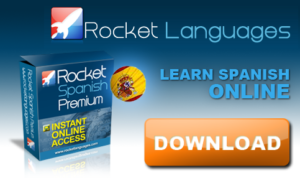 The Power English listening and speaking course can help you improve quickly. Read this page and watch the video of A.J. 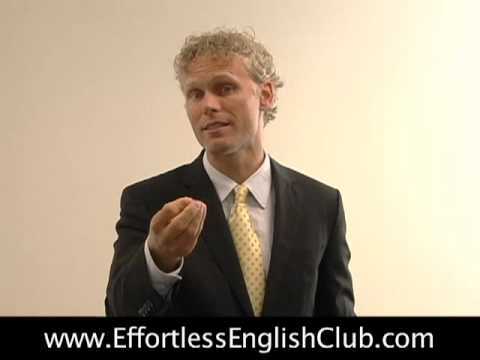 Hoge of Effortless English. Next Article Worry About Mistakes When Speaking?